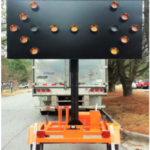 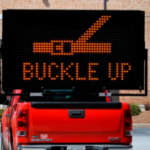 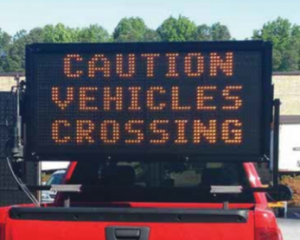 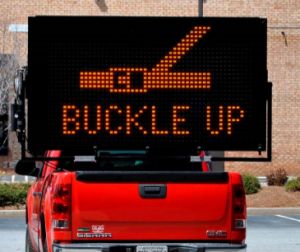 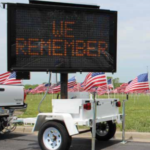 LED Message and Arrow Boards | Garden State Highway Products, Inc.
A comprehensive line of programmable changeable message sign products, which both are stationary and portable. 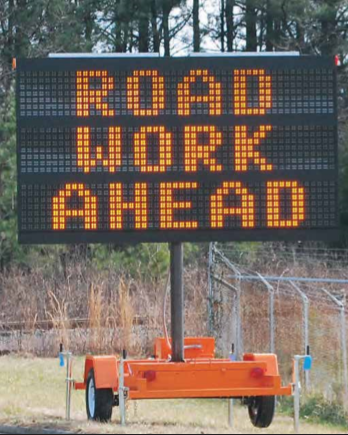 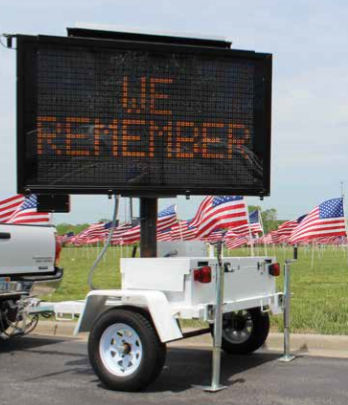 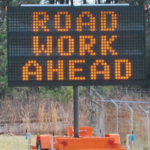 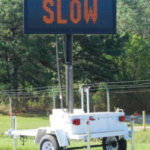 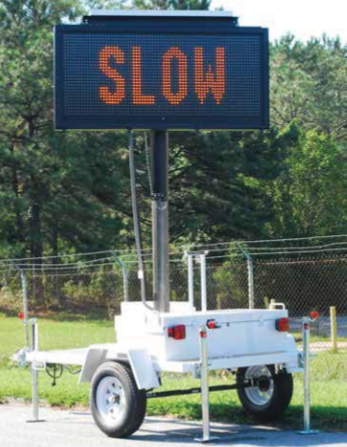 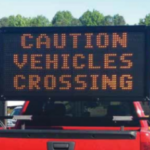 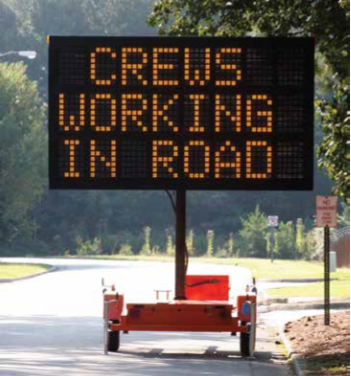 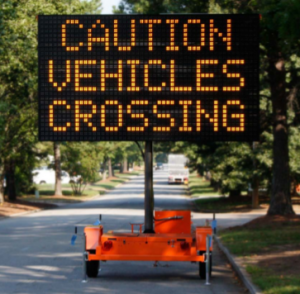 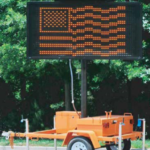 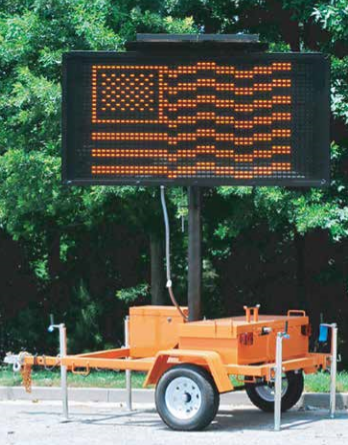 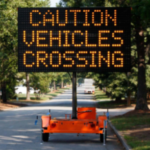 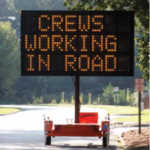 These changeable message sign products, while manufactured with individual and unique features and characteristics, share a common background with respect to parts, programming protocol, and operational features. 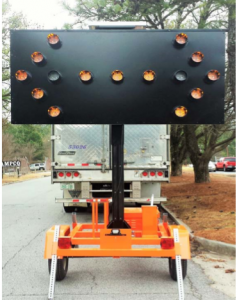 This commonality among products assures that quality and cost-effectiveness are never compromised regardless of which product best meets pertinent operational requirements and purchasing constraints.